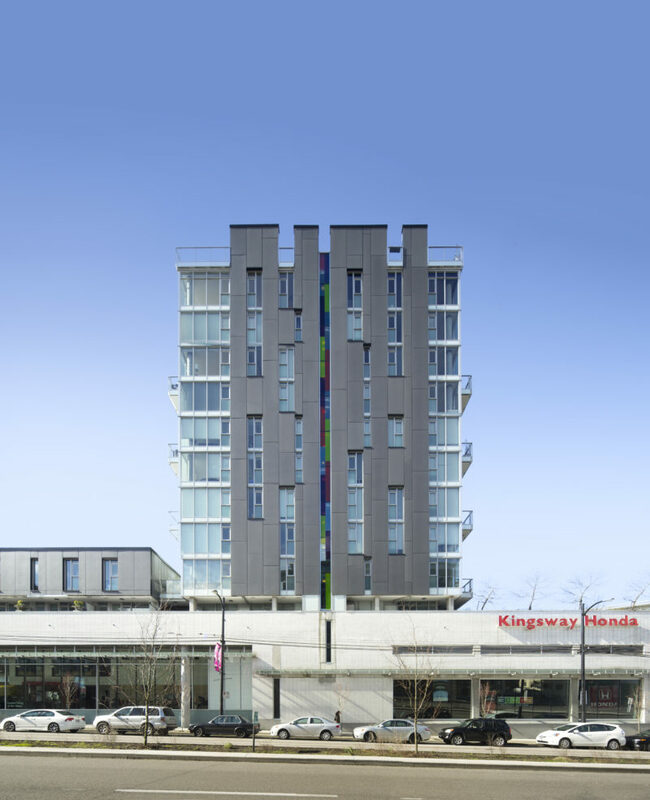 Acton Ostry and Rize Alliance presented an update of the proposed Kingsway|Broadway mixed-use residential development during a public open house held at St. Patrick’s Church on April 14th. The design reinterprets the rich, varied and vibrant artistic expression of the Mount Pleasant community captured through contemporary street photography, West Coast painting and sculpture, and the essence and order of steep and colourful hill towns. 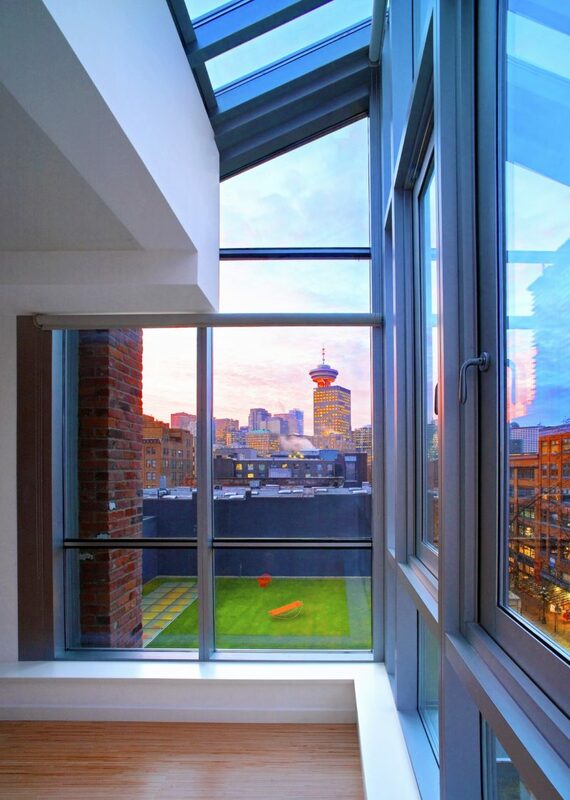 The tree-topped crown of the tower marks and distinguishes Mount Pleasant in Vancouver’s Greenest City skyline. The Mount Pleasant Community Plan, adopted by Council in November 2011, identified the site as one of three in the Mount Pleasant neighbourhood to accommodate increased density and building height. The design for the new Aquatics Centre at UBC continues with further development of construction documentation and interior design studies.The project is a collaboration of MJMA (MacLennan Jaunkalns Miller Architects) and Acton Ostry Architects. 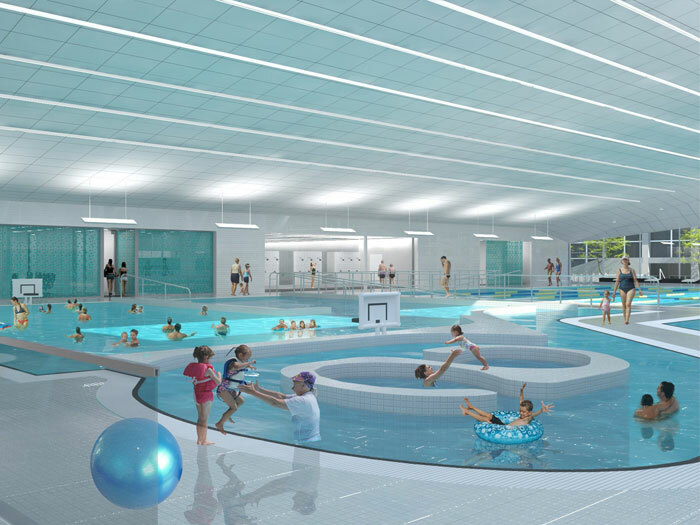 The bright, light-filled aquatics centre will feature a 50m competition pool, 25m recreational lap pool, leisure pool and other amenities including, universal change rooms, a hot tub, multi-purpose spaces, and spectator seating for aquatics competition events. The project is being designed to a LEED Gold target and is scheduled for completion in 2015. 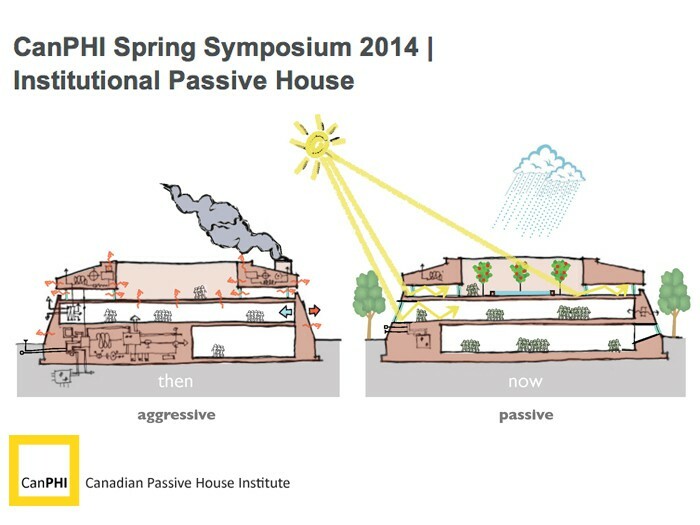 As part of the Canadian Passive House Institute (CanPHI) Spring Symposium, Adam James will present “Breaking Down Barriers to Passive House Implementation in British Columbia. Adam James of Acton Ostry Architects is a UK registered Architect and Certified Passive House Designer. He has successfully assisted with the detailed design and delivery of a 25-unit Passive House certified residential project in the United Kingdom. Adam has also worked on a number of adaptive reuse projects that have adopted Passive House principles to drastically reduce the energy and carbon consumption of existing buildings. 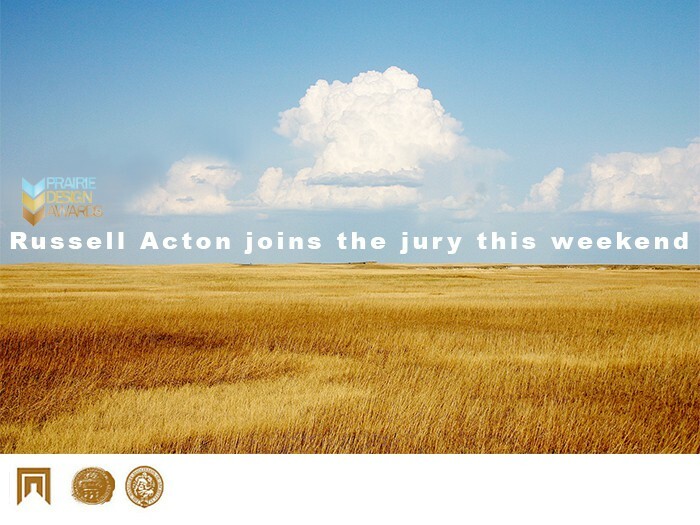 As a member of this year’s jury of the 2014 Prairie Design Awards, Russell Acton will assist in selecting this year’s award recipients. Every two years, the Alberta Association of Architects, the Saskatchewan Association of Architects and the Manitoba Association of Architects celebrate those setting new standards of creativity and skill in architecture and interior design. This tri-provincial collaboration has been recognizing design excellence in the prairies since its inauguration in 2000. 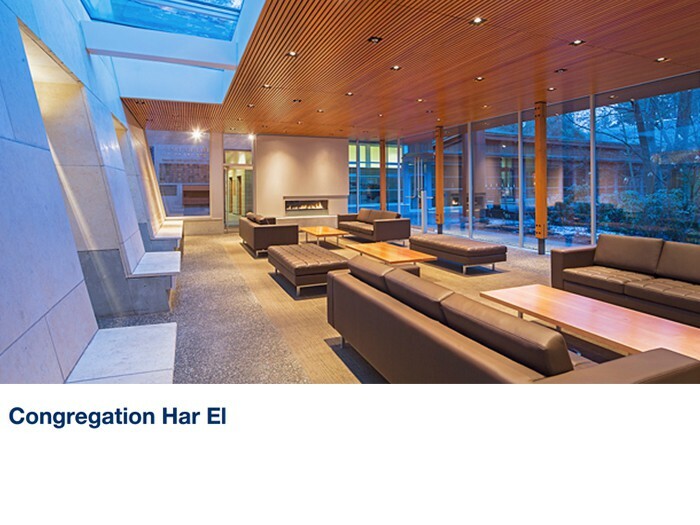 A stunning new jewel-like social lounge addition was recently completed for the Har-El Synagogue in West Vancouver. 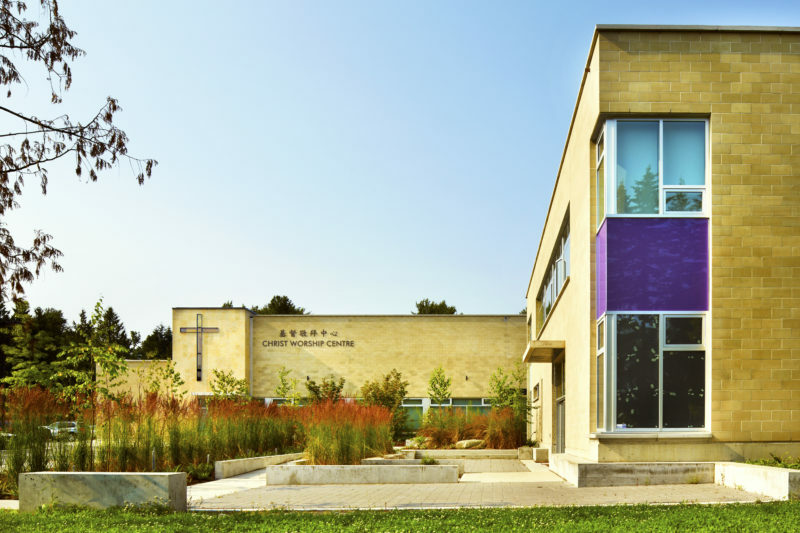 The original synagogue project, completed in 1998 was one of Acton Ostry’s first significant projects. The new light-filled social lounge is carefully sited at the former outdoor courtyard up against the sloping battered Jerusalem Stone-clad wall of the temple. The skylit lounge includes a fireplace and refreshment bar with spectacular views out to the surrounding lush forest setting.